Urine Color -What Does It Mean? often include bloating, straining, pain and being very fed up. disruption to your daily life. 2.5 million physician visits a year. How many times a day should you have a bowel movement? more than 3 weeks, visit your doctor. least 25g of fiber per day. Here is a list of fiber-rich foods. blueberries, raspberries, figs, pears and especially walnuts. cause damage to your body. 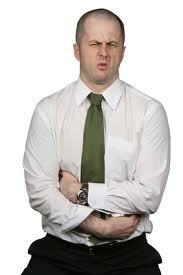 other exercises that help constipation. 6. 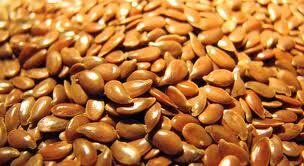 Flaxseeds: Flaxseeds are a natural remedy for constipation. swallowing large pieces of food. consider reducing your intake to see if you notice a difference. improved by the ingestion of the Bael fruit. found that probiotics containing L. rhamnosu and/P. freudenreichii resulted in a 24% increase in bowel movements. Flax seeds are a natural remedy for constipation.